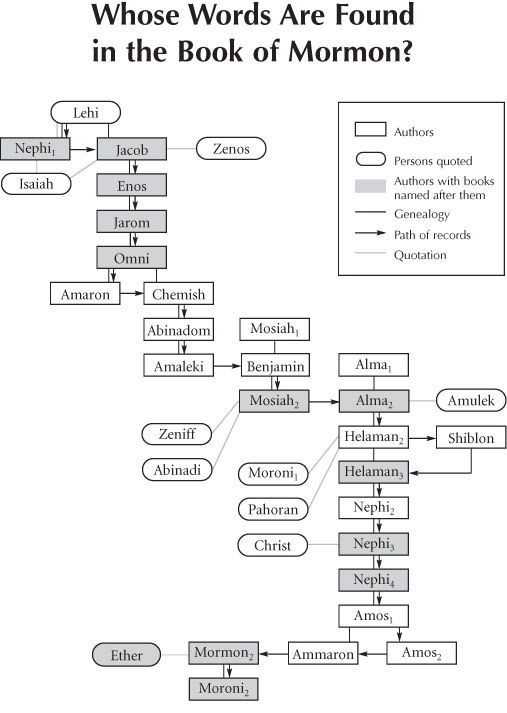 Book of Mormon Central / Archive / Whose Words Are Found in the Book of Mormon? Whose Words Are Found in the Book of Mormon? Title Whose Words Are Found in the Book of Mormon?